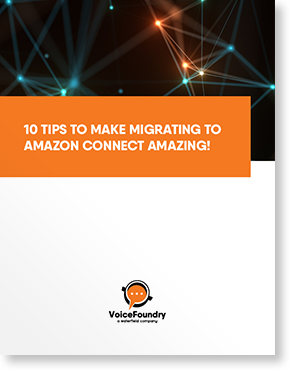 Continue reading Architecture of Amazon Connect from 1 to 10,000 agents…It Grows With You! When migrating from one system to another there are many business processes that can be affected, some of which cannot be easily changed. We have several customers who had this very scenario with regards to the agent extension. The routing of customers to agents within Amazon Connect is based around the concept of Queues. For direct to agent routing, Amazon Connect uses a concept of Personal Queues. Personal Queues are the login name of the agent, which is typically an email address. Personal queues provide the ability to send a customer to a specific agent, however, we are still missing those important “4 digit extensions” that your customers use. In this Blog we’re going to show you a working solution along with instructions giving you the ability to build your own. Traditionally, integrations of this nature would have been a significant investment involving scores of people and many months of planning. 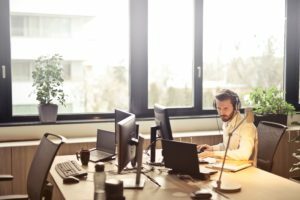 While the Quick Start approach is not new, it’s certain to be new to the enterprise contact center space. 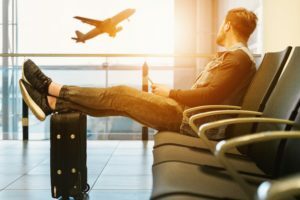 When you stop and consider what’s going on in the industry today, you can really start to see how Amazon Connect is going to differentiate itself in a busy CCaaS Market.